My Current Work-In-Progress: Crossing Cascadia (a novel). Crossing Cascadia is the story of a conservative stay-at-home mom who has to take a job for which she has to travel. A massive earthquake strikes when she is hundreds of miles from home and she must survive a harrowing trek through the destroyed landscape to discover if her family has survived. The journey is not only a challenge of her grit and endurance, but of the faith she’s dedicated her life to. Will it hold up against the horrors and trials of a cross-country trek in a destroyed landscape? The story is inspired by a real quake that is imminent along a fault line known as the Cascadia Subduction Zone. 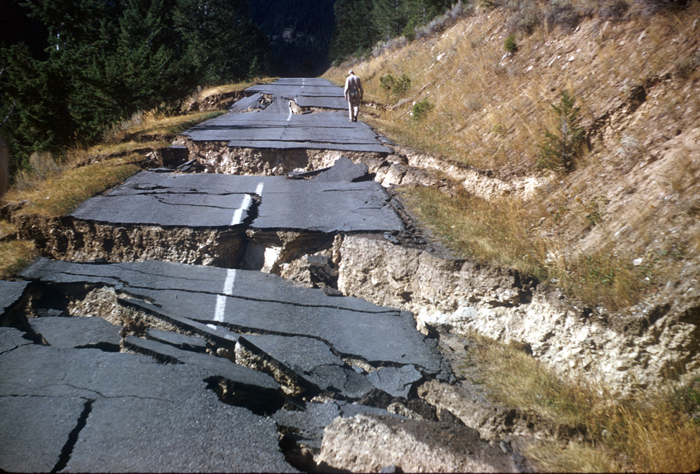 Check out this New Yorker article, “The Really Big One” to find out more about the quake. I’ve finished the first draft of this novel and am currently midway through the third revision. You can watch as I revise and rewrite my novel by checking out the Real-Time Revision Videos. I’ve written and self-published two previous books that are no longer available. Trust me, they needed to be put out of their misery and the world is a better place for it. They were both rushed and in serious need of editing. One was a short-sighted memoir documenting a dramatic religious change in my life, and the other was a hamfisted attempt at a moral allegory. Yeah, I know. But I learned boatloads from both writing experiences so I don’t regret writing them… but I would regret sharing them with you here. Oh, did I mention I’m a perfectionist? I only post short stories here that I am not “shopping around” for publication, which means they aren’t my best. They’re a little rough still, but I like them and I thought you might, too. I don’t actually consider myself a poet, but every once in awhile one of the ideas knocking around in my brain comes out that way anyway. I don’t submit poetry for publication, so this is really just a place for me to play around with poetry and see what comes of it. I used to consider myself a songwriter, but those years are long past. You can check out some of what I’ve written here, though. Many of them were co-written with my writing partner, Steve Brown. You’ll hear him and some other great musicians who helped us record them on the tracks below. Check out a bunch of other music I sang and played guitar on, but that was mostly written by my writing partner, Steve Brown, at Border Crossing’s website.